It’s been almost four years since I’ve been at Sage Mountain. I’ve needed some time at Tilting Tree often over these years. I dream about that place. My ONLY regret is not having more time to explore your retreat in the mountains further. Your embodiment of sustainable living really warrants more attention on my part. All of the “hows,” “whys” are results of keen interest to me and time stripped me of the chance to visit and share thoughts on how we can all exist less invasively. I love the example that you have set. Thank you for your involvement and outreach that you provide the world of sustainability pioneers. 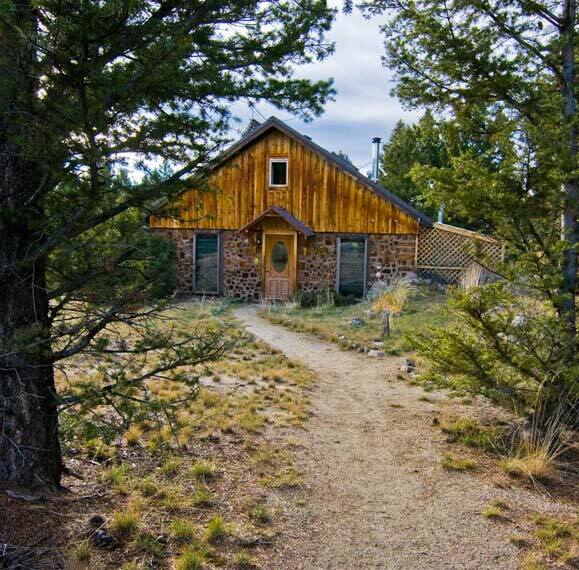 In 1989, Christopher Borton and Linda Welsh broke ground on their dream, to start an off-grid, sustainable learning center in the Montana Wilderness. Over 26 years, Chris and Linda have worked on this dream. 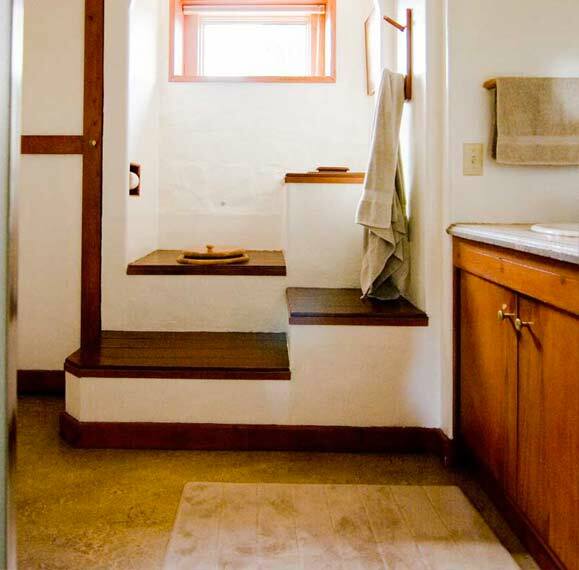 Built with eco-friendly local materials wherever possible and using green construction designs, Sage Mountain Center is an inspiration to all those who visit. 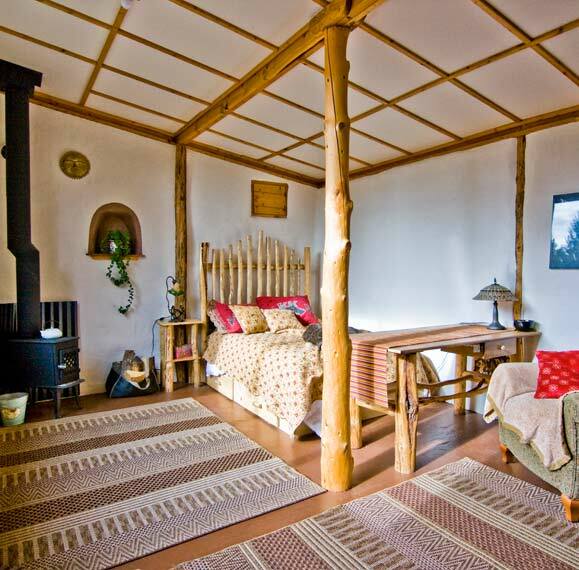 Imagine walking in from the snow to your very own cabin, warmed by an inviting wood stove. 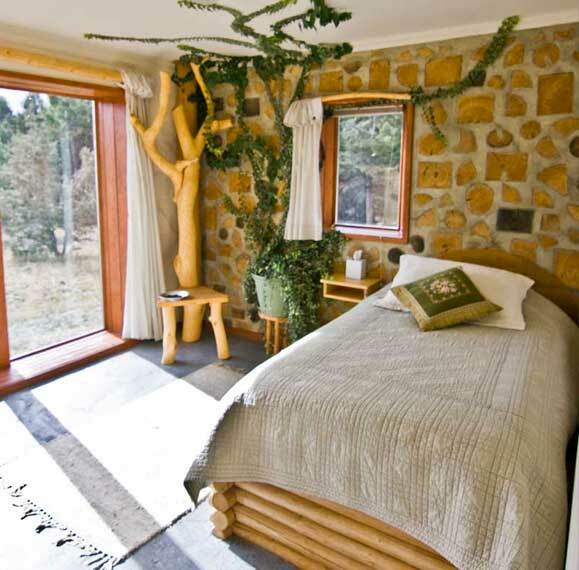 Or lounging in a soft chair gazing out over the forest as a deer walks by. These are common experiences here in the mountains where one feels safe, comfortable, and totally immersed in nature. 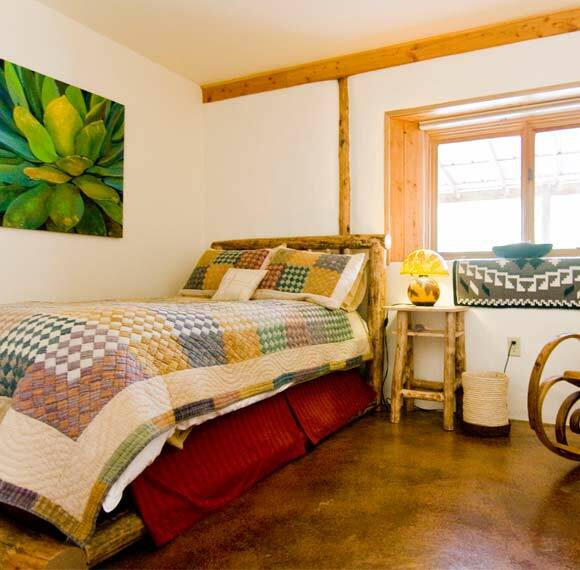 Sage Mountain Center offers you three ways to stay with us through Airbnb: Main House, Guest House, and Cabin. During visits, Sage Mountain Center can host up to 10 people with their own bed, and more with camping.